Now, you are about to go on an exciting journey in your life which only starts with your wedding. Although a wedding is a celebration of you and your fiancé starting a life together, its planning can be quite overwhelming. Unless you work full time as an event planner, this may be your largest planned event yet. However, don’t fret, your first step to having your dream wedding is to have a well laid out plan. This will also help reduce stress, even as you enjoy planning your wedding. You currently hold the best wedding planning tool to plan the wedding of your dreams. This practical guide to planning the ultimate wedding tailored for you was prepared specifically for you, the very busy and well-informed couple. 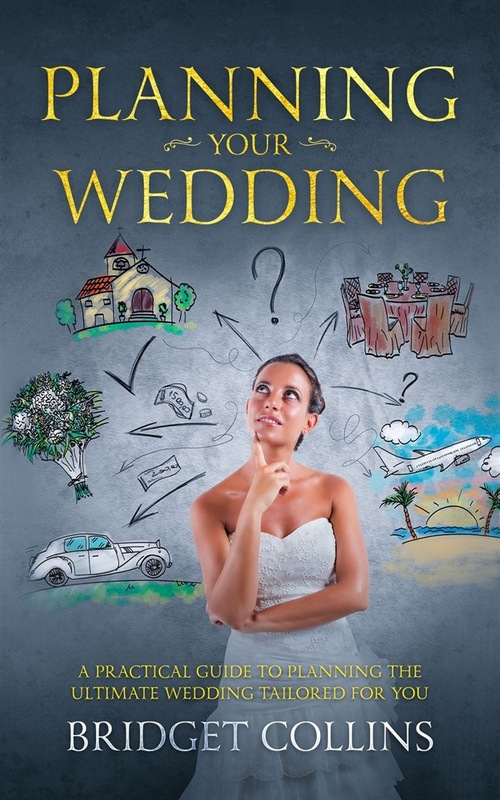 Covered in this guide are tips to help plan your memorable wedding: From the kind of wedding to consider Choosing the correct budget How exactly to select your dress Drawing a guest list Creating the reception seating chart And much much more! There is also a handy checklist in the back of the book that you can print and insert into your convenient wedding filing system. 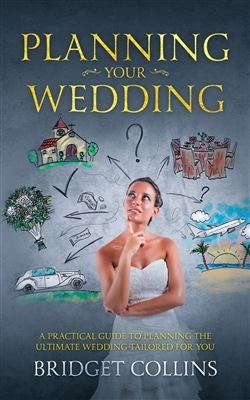 Acquista Planning Your Wedding in Epub: dopo aver letto l’ebook Planning Your Wedding di Bridget Collins ti invitiamo a lasciarci una Recensione qui sotto: sarà utile agli utenti che non abbiano ancora letto questo libro e che vogliano avere delle opinioni altrui. L’opinione su di un libro è molto soggettiva e per questo leggere eventuali recensioni negative non ci dovrà frenare dall’acquisto, anzi dovrà spingerci ad acquistare il libro in fretta per poter dire la nostra ed eventualmente smentire quanto commentato da altri, contribuendo ad arricchire più possibile i commenti e dare sempre più spunti di confronto al pubblico online.